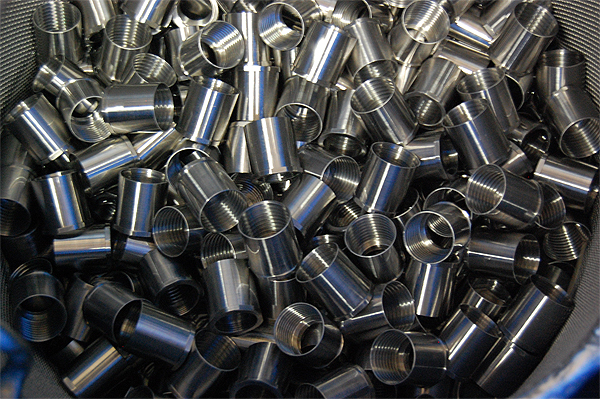 Quality Stainless Steel Chemical Passivation Services | Modern Metal Finishing Inc. Temperature, time and concentration are the key issues for performing stainless steel passivation services. There are no dimensional changes or visual changes on the product. 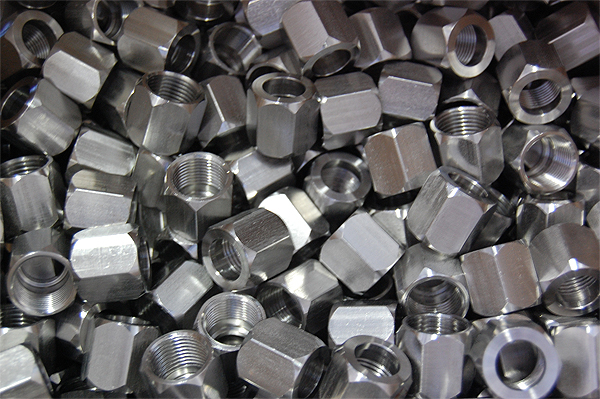 What it does do is enhance the corrosion resistance of stainless steel. This process removes iron or iron compounds from the surface of stainless steel by means of chemical dissolution usually by treating in an acid solution. Treating the surface with a mild oxidant enhances the formation of the protective passive film. This process removes surface contamination but not to the degree of affecting the stainless steel itself. 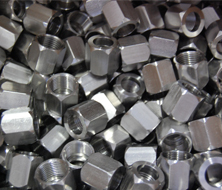 The passivation process is tightly controlled and monitored by out expert staff. Our staff is also capable of performing the most commonly specified coating verification tests such as the copper sulfate test or the two-hour salt spray test, which were an integral part of the former Federal Specification QQ-P-35C and are important requirements to the present governing ASTM A-967 and ASTM A-380. 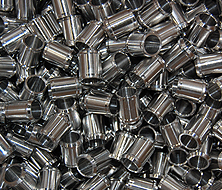 We specialize in understanding the unique properties of each alloy including 304, 305, and 316 stainless steel alloys. 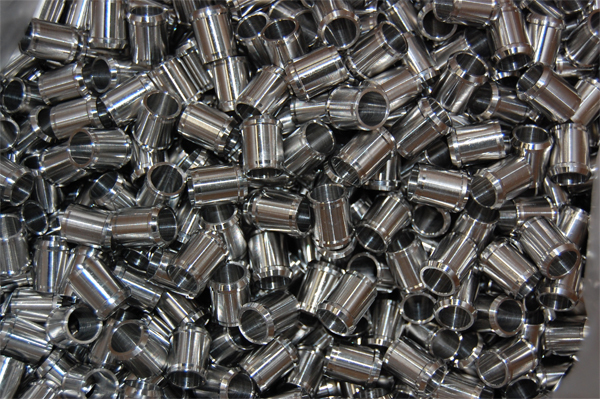 MMF is an ITAR registered, NADCAP accredited, FFL approved, and ISO 9001:2008 certified company. 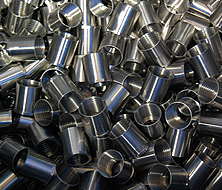 Modern Metal Finishing, Inc., takes the time to understand the different alloys you may be working with. We are careful to analyze the concentrations prior to processing and we have controls in place to verify temperature. With these guidelines, we should help you achieve the maximum performance and corrosion resistance of your stainless alloys. For more information about our passivation services, please see the table below, or contact us directly.